Organic Borage Seed Oil (also known as Starflower Oil) is rich in nutrients and is widely used in cosmetics to restore the skin's youthfulness, softness and elasticity. 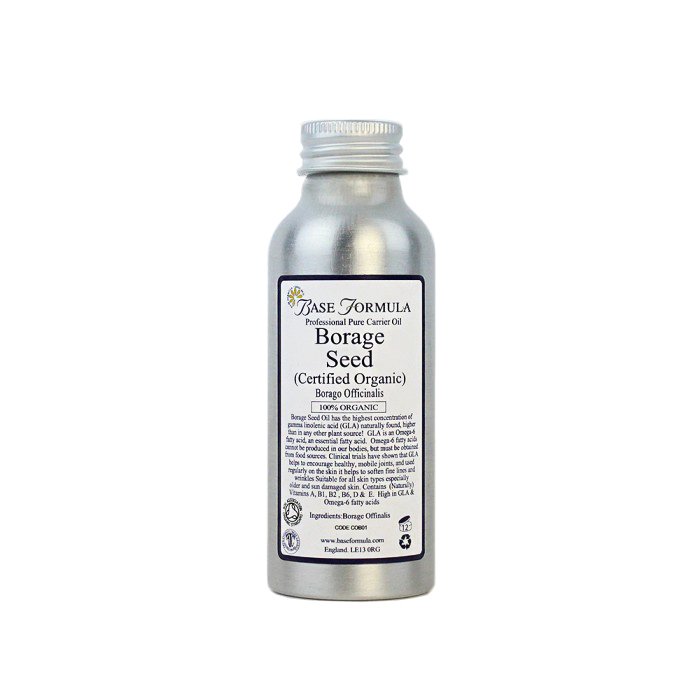 Organic Borage Seed Oil, also known as Starflower Oil, is pressed from the seeds of the Borage plant (Borago officinalis). It is the richest known source of gamma-linolenic acid (GLA), an omega-6 fatty acid that helps to nourish, protect and moisturise the skin. It also contains Vitamins A, E, D & B’s 1, 2 and 6! Borage Seed Oil is known for its powerful, anti-ageing, regenerative properties which help to repair the skin’s barrier. 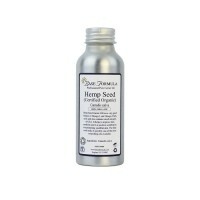 It helps to prevent moisture loss and keeps the skin supple, flexible and younger looking. It is particularly suited to mature, dry, sun-damaged or scarred skin types or skin that needs a little extra nourishment and TLC. Its anti-inflammatory action can also be beneficial for irritated and inflamed skin problems such as eczema and psoriasis.